At Gosport Cats Protection we welcome volunteers with open arms. Give a little time and make a big difference. 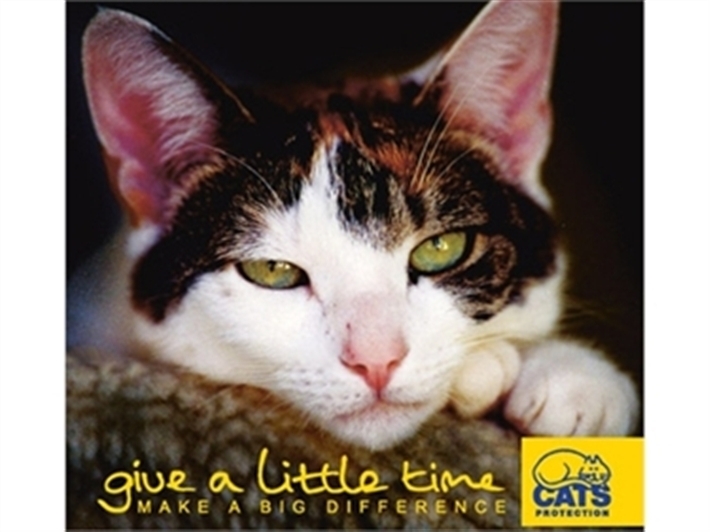 As part of the national Cats Protection charity we help thousands of cats and kittens every year. The majority of these success stories are thanks to the dedication and hard work of our amazing army of volunteers. Volunteering for Cats Protection is a fun and rewarding experience. Our volunteers gain a great deal of satisfaction from helping cats get a second chance at life. If you’re interested in being part of our friendly team or in a specific role (see left and click the link for details) please ring Chris on 02392 582601 or use the contact us page.